Twenty years ago this month, the City of Moncton signed a deal with a for-profit corporation to build, finance and operate our new drinking water treatment plant. No-one disputes that there was an urgent need to improve our city’s water quality. Funding from federal and provincial sources wasn’t flowing, so Council entered into a complex arrangement that privatized the day-to-day operations of our drinking water. This public-private partnership (P3) deal was struck with Veolia, a French multinational corporation involved in water privatization around the globe. The deal cost at least $8.5 million more than a public project in expensive private borrowing costs alone. Today, the plant is built and paid for, and we all enjoy high-quality water. The P3 contract with Veolia expires in December 2019. This gives Moncton the opportunity to take back control and daily operation of this vital public service. Instead of seizing the opportunity, the City is going down the same expensive path of privatized operation. Earlier this month, the City started the process of looking for corporations to bid on a contract to run and maintain our drinking water treatment plant for the next 15 years. The “Request for Qualifications” closes this Friday, on May 4th, and is the first step in signing a new contract with a for-profit operator. But it’s not too late to change direction. We strongly urge the City to develop a plan to bring operations and maintenance in house, and to have a full public debate about the costs and consequences of continuing to contract out. City council must carefully study a public option and the City must develop a fully costed, unbiased comparison of in-house and privatized operation and maintenance costs. Moncton citizens should have a right to see all options, including one that can ensure that the City’s hands aren’t tied by a long-term contract with a for-profit corporation like Veolia. Public operation means more flexibility and control, this will let the City build its internal expertise. Moncton residents have already paid for the water treatment plant and it belongs to the City. Let’s take the next step and operate the plant ourselves. The 2016 Columbia Institute study Back in House looks at municipalities in Ontario, Alberta and British Columbia that have ended for-profit water or wastewater operation contracts. In all cases, cost savings were a main factor, and one municipality ensured a seamless transition by hiring the existing employees onto city staff. Based on the experience of other communities in Canada and around the world, bringing our water services into the City’s operations will save money and enhance water quality. 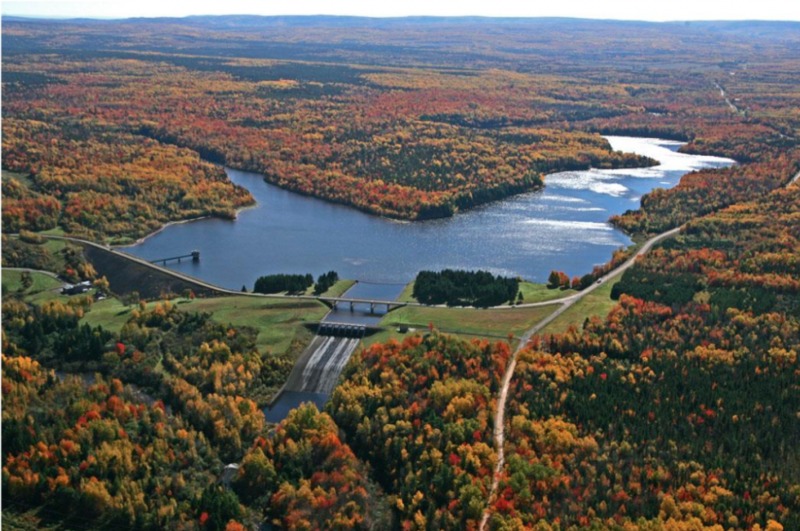 The vast majority of water and wastewater systems in Canada are fully public. Going “in house” is also one of the best ways to help our local economy. Residents and water consumers in the private and public sector all have an interest in having predictable and affordable water rates. In the early 2000s, Moncton residents successfully campaigned to stop privatization of our entire water delivery system. This saved the City (and all residents) money and ensured public control of this critical infrastructure. More recently, in 2015, the Greater Moncton Wastewater Commission rejected a P3 to upgrade our wastewater treatment plant, opting to keep sewage treatment fully public. 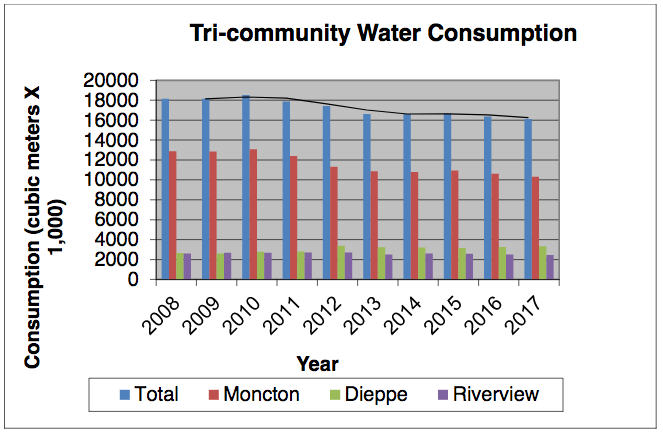 The tri-community cooperation agreement between Moncton, Riverview and Dieppe for water supply means all three communities could reap the benefits of a 100% publicly controlled and operated facility. It’s the best way to ensure quality, real cost savings and lower rates. Water is an essential public service and a fundamental human right. There’s no room for profit in delivering this service. We hope Mayor Arnold and city councilors slow down and do their due diligence, instead of repeating the same mistakes of past council. The water plant serves us well. We own it, now let’s run it too.